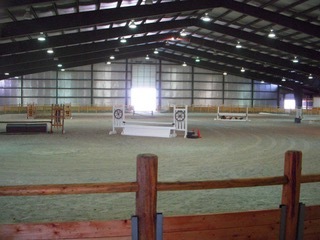 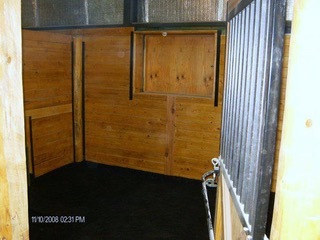 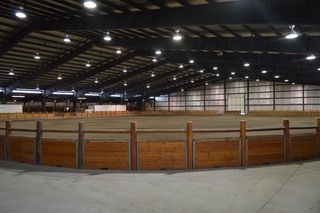 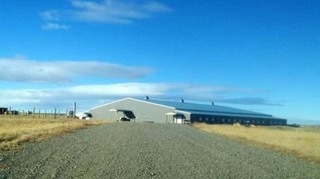 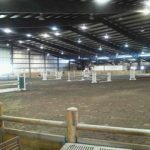 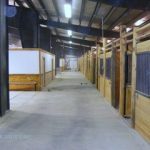 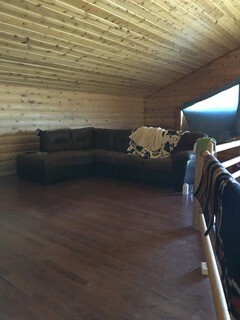 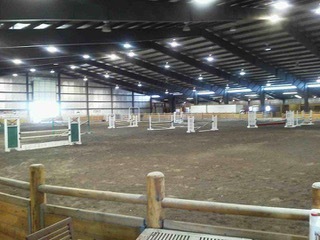 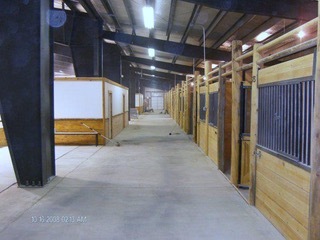 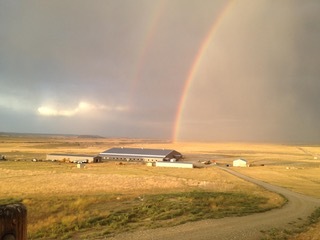 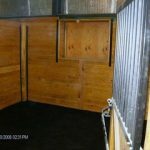 The Rimrock Equestrian Center has the potential to be the equestrian hub of Billings with limitless possibilities for hosting events of all kinds, boarding, etc. 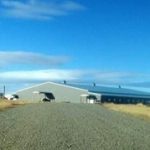 Owner has been working with the School of Mines and a potential well location has been identified in the Northwest corner of the property. 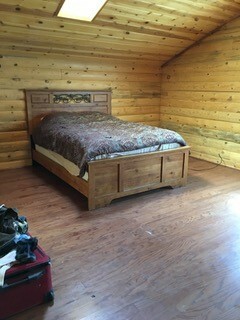 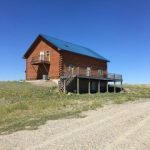 This property has tons of potential and is priced to sell quickly. 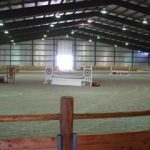 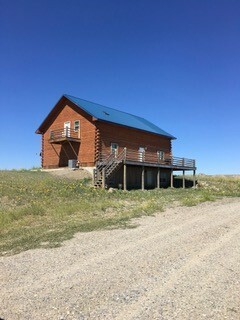 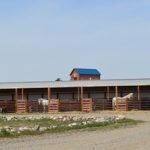 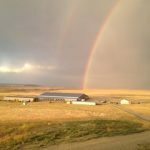 LOCATION & ACCESS: Rimrock Equestrian Center is located 12 miles north of Billings, MT, with access off Highway 3 and Molt Road. 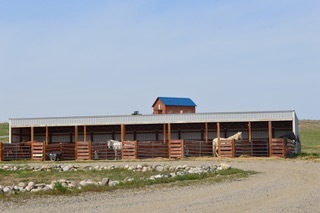 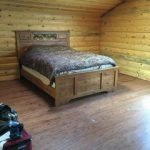 AREA FEATURES: Located only minutes from Montana’s largest city known as “Montana’s Trailhead” and Logan International Airport, this property is in close proximity to all of Billings’ shopping, dining, and recreational amenities. 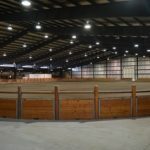 Billings is also home to the coveted Billings Livestock Commission Horse Sales, Northern International Livestock Exposition and Rodeo, Wrangler Team Roping Championships and Finals, and many other equestrian events. 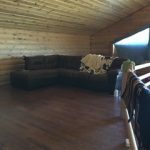 TERMS: Cash to seller or New Loan.